Sapphire, in all its rainbow of colors is the gem given to those born in September. Sapphire is also the perfect gift for those celebrating a 5th, 7th, 10th, or 45th wedding anniversary. For decades people have agreed that Sapphires make the perfect gift, representing faith and a steadfast commitment to their relationships. Many think of Sapphires as a vibrant blue gemstone ranging from a deep midnight blue to bright cornflower hue. 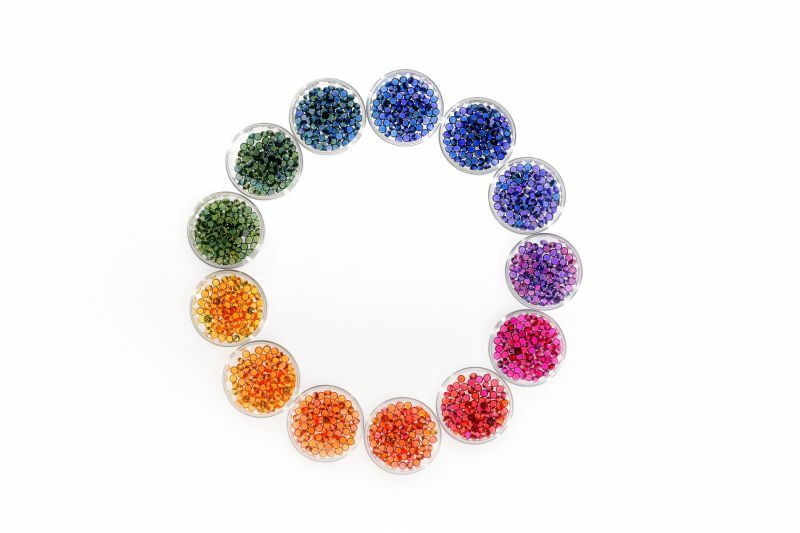 However Sapphires actually come in every color of the rainbow. The gem species is Corundum which has a color range from vibrant pink, purple, yellow, orange, and green all of which have wonderful characteristics to suit your taste. The calming blue has served as an enduring symbol of loyalty and trust, lending to the gems popular choice for women's engagement rings. The deep blue stones also were believed in ancient times to hold the power of sea and sky thus having influence over the spirit world and imparting peace between warring men. Sapphires are wonderful to use in a custom project whether a ring, pendant, earrings, or bracelet. Sapphires wear beautifully since they have a hardness rating of 9. Sapphires are mined around the world with many coming from Australia, East Africa, Cashmere, Sri Lanka, ad the United States. At Richard Dolgin Private Jeweler we have had the opportunity to create many beautiful custom pieces of jewelry that showcase Sapphire's beauty. Here are some examples of pieces we have made. Stop in to Richard Dolgin Private Jeweler in Overland Park Kansas to pick out a Sapphire to suit your personal tastes. It is a gemstone you will have for a lifetime and be able to pass on to future generations.